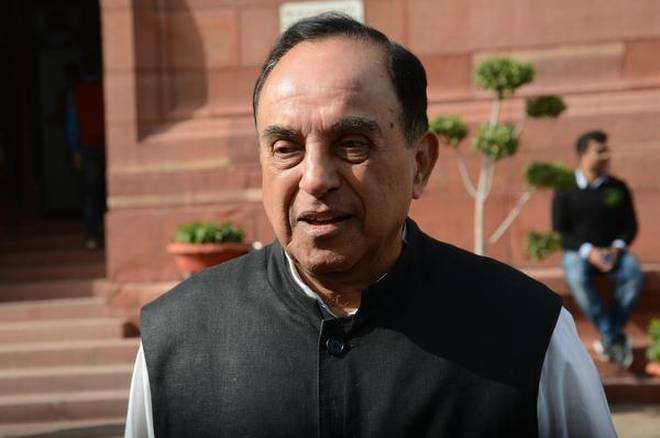 Bharatiya Janata Party (BJP) leader Subramanian Swamy on Thursday asserted that there is nothing wrong with the Vishva Hindu Parishad (VHP) observing the anniversary of demolition of Babri mosque, while adding that the same must be done peacefully. New Delhi: Bharatiya Janata Party (BJP) leader Subramanian Swamy on Thursday asserted that there is nothing wrong with the Vishva Hindu Parishad (VHP) observing the anniversary of demolition of Babri mosque, while adding that the same must be done peacefully. 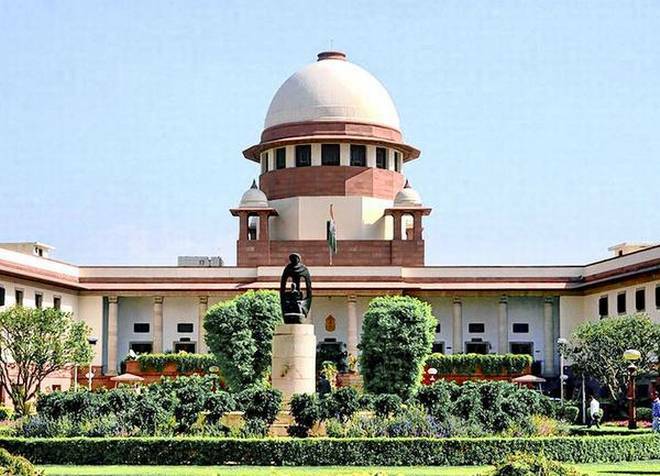 On 26th anniversary of the demolition of the Babri mosque, Swamy said, "Vishva Hindu Parishad (VHP) has a right to observe the day as they have led the movement. 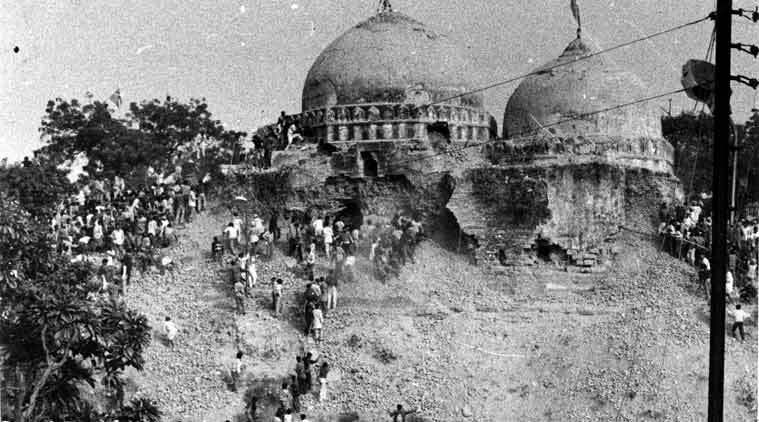 Babri Masjid was an eyesore for everybody. After all, there was a temple and it is Ram Janamabhoomi. Babar comes here and his commander breaks the temple and builds a mosque on top of it. So many people have been protesting. Maybe 4000-5000 people have been killed. If VHP wants to observe the day, its fine but it should be peaceful."